Every ceremony, be it Sagaai, Sangeet, Menhdi, Shaadi, or bidaai is given a touch of class and every location is marked by the right blend of tradition and grandeur by Fun Films & Music Entertainment. 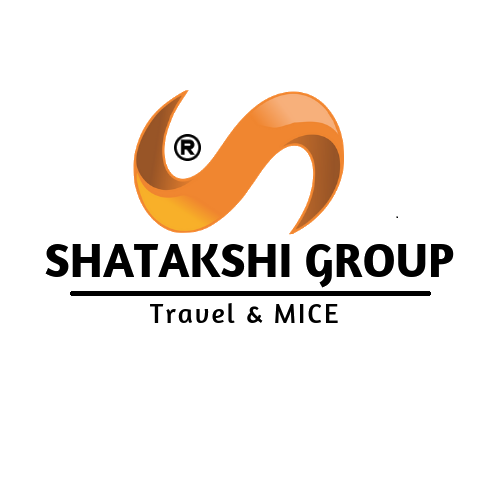 Shatakshi Travel,Events & promotion gives a personal touch to your wedding as a fantasy with everything ready and easily available in your fingertips. Keeping in mind the multi-religious and multi-culture society, we have devised the wedding event according the specific rituals and customs of the clients.